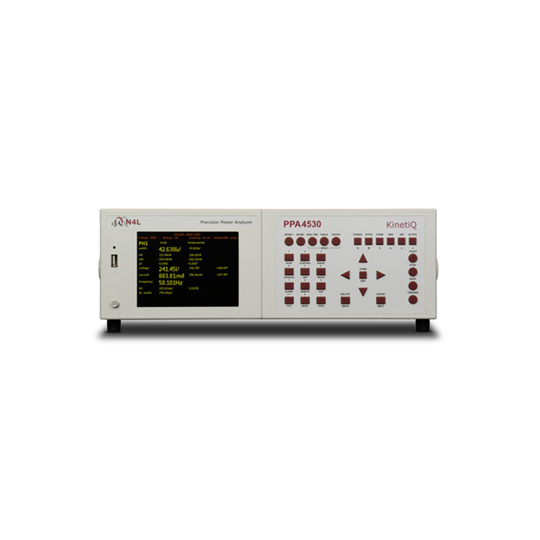 The PPA4500 precision power analyzer features high speed FPGA/DSP sampling techniques and N4L’s highly respected “Planar Shunt” Technology, the PPA4500 is the result of over 12 years of development. 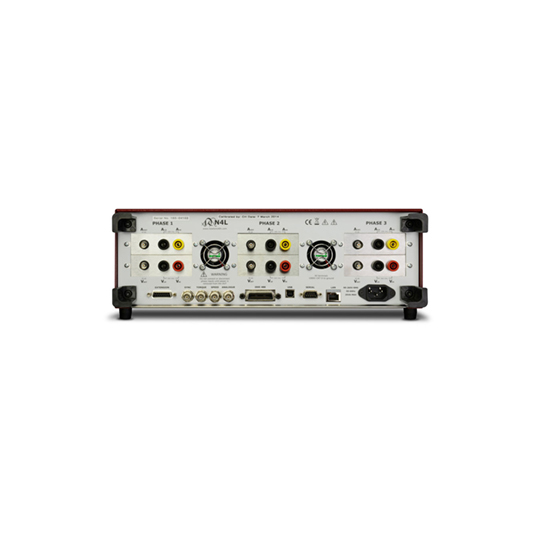 The PPA4500 replaces the outgoing PPA2500 and PPA2600 models, with improved accuracy, colour TFT, front USB port and faster processing. 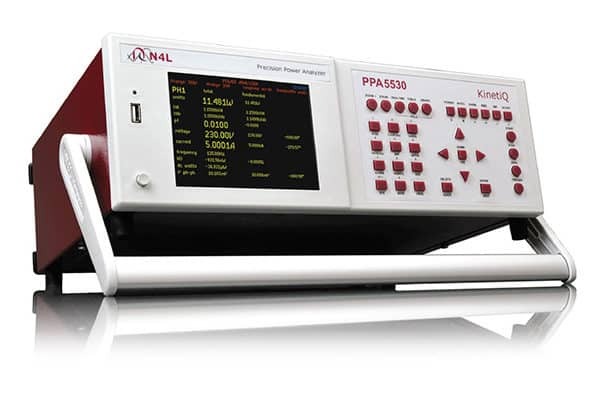 The PPA4500 is a significant leap forward in both accuracy and functionality. 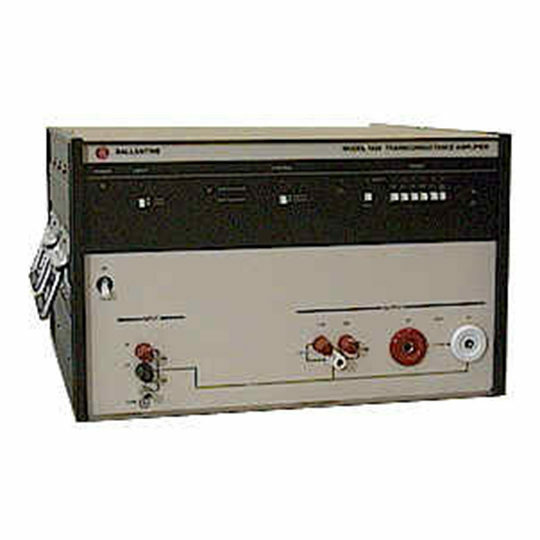 The PPA4500 is well suited to transformer loss testing, PWM inverter drive efficiency testing, standby power testing to IEC62301/EN50564 and many more challenging applications. 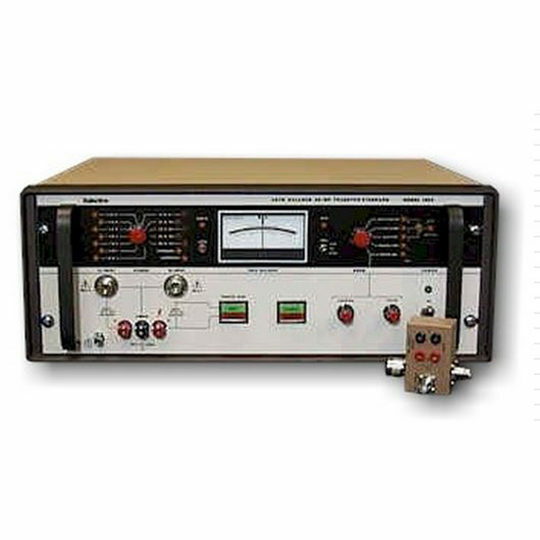 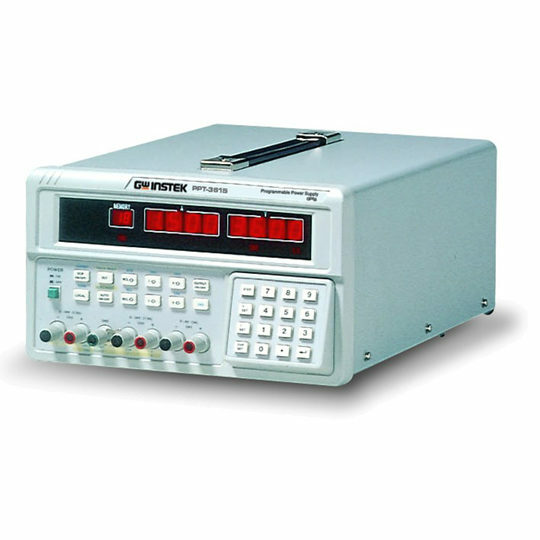 The PPA4500 exhibits the ability to measure fundamental frequencies up to 2MHz, as well as up to 100 Harmonics with the same 2MHz upper frequency limit. 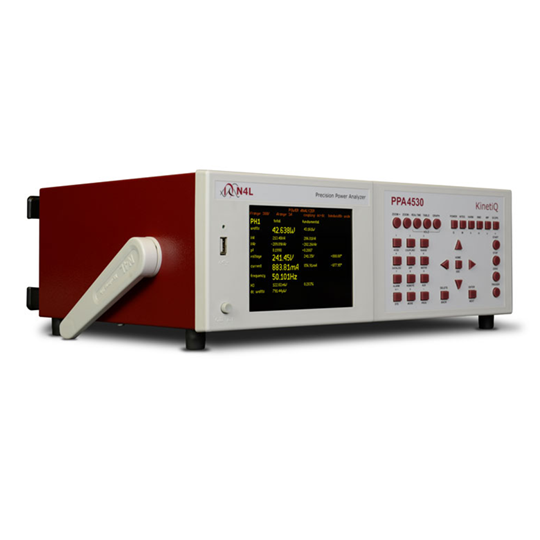 PWM Motor drive mode enables the engineer to rapidly setup the instrument to measure complex harmonically distorted waveforms, sophisticated signal processing algorithms facilitate high sample rate (2Ms/s) true wideband (2Mhz) analysis of PWM signals. 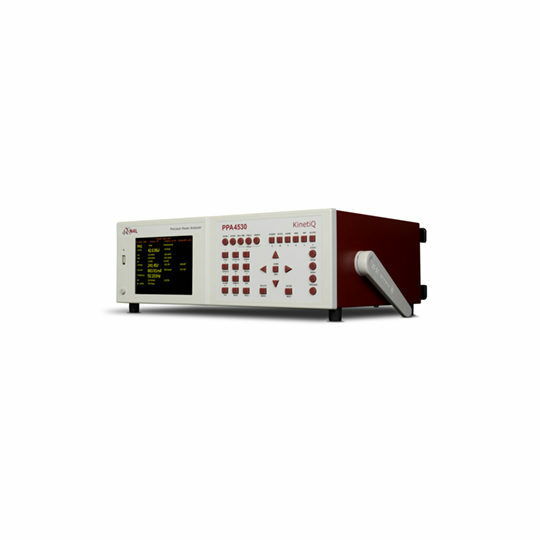 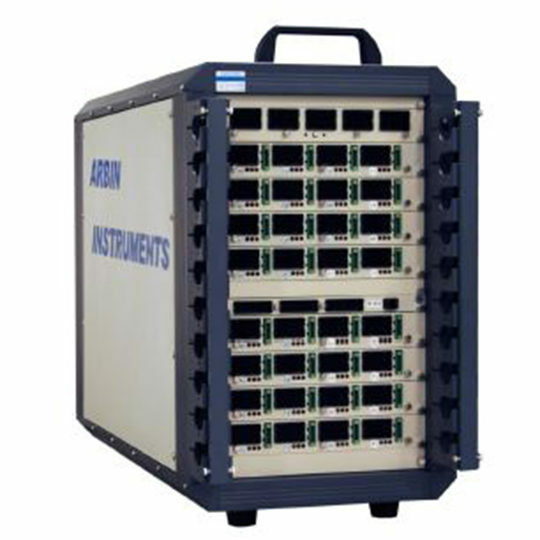 The PPA4500 Utilises parallel digital filtering for fundamental frequency synchronisation without affecting the bandwidth of the measured data.